How do you define tangent line at a point in a curve? 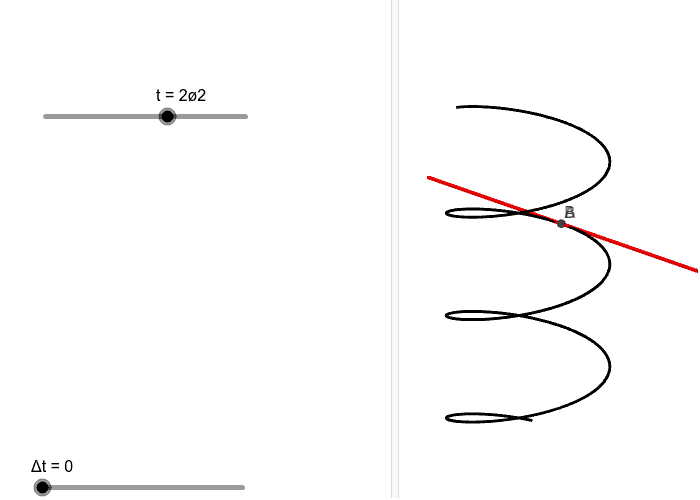 How many tangent line exists (if any) at a point in a curve? What is number of contact points between curve and tangent?